During the very crazy month of May, I took my annual trip to Provincetown, MA, to study with Cynthia Packard in her studio. The trip was fantastic as always. Provincetown is an authentically beautiful place that many "Man-Made" vacation destinations attempt to copy in their charm and appeal, but typically fail and you understand that once you visit the Cape Cod area. Cape Cod has been protected from development and destruction like we have seen on our coasts. 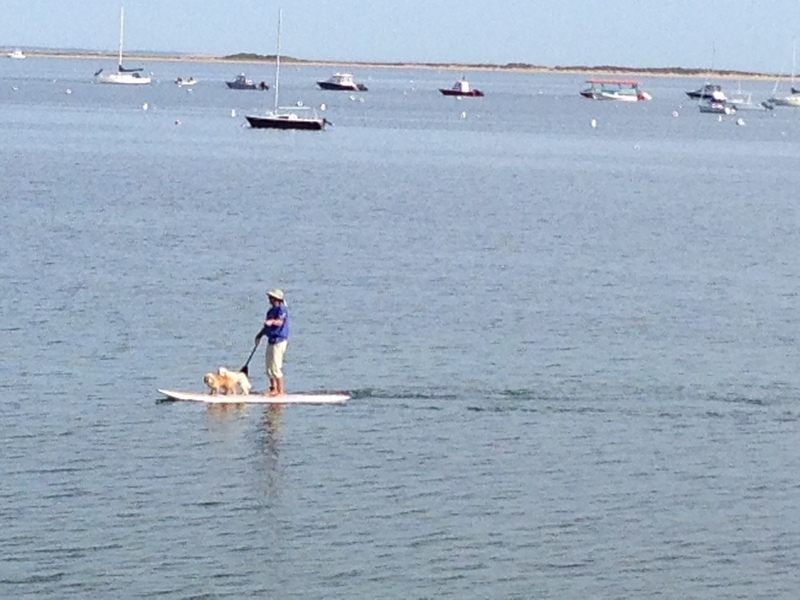 I find being up in Provincetown captivating and as an artist, I was in visual awe the entire trip. I always arrive a few days early to take in the local vibe, see the sites and get into the artist groove. Cynthia was incredible; she is a very giving and demanding teaching who pushes me to reach further than I would on my own. I have a lot of work to do before I return next year, but I always appreciate the push Until next year!